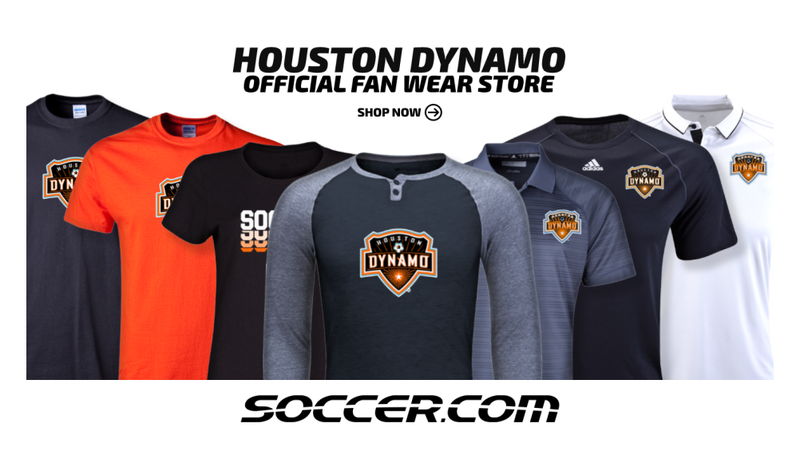 Welcome to Dynamo | Dash Youth Futsal! 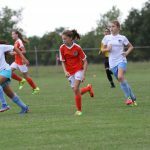 Futsal is an exciting, fast-paced small sided soccer game that is played across the world and is officially recognized by FIFA. Futsal earned the status of FIFA’s official form of indoor soccer in the 1980s as it was recognized as a scaled down version of outdoor soccer played indoor or outdoor. It is a 5 v 5 small-sided game played on a hard surfaced, basketball sized court with a smaller, low bounce ball. Futsal is played with touchline boundaries and without walls. 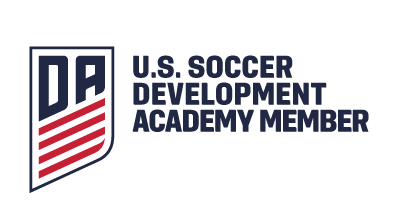 Futsal places a large emphasis on technical skill in high-pressure situations which can be translated into the outdoor game. 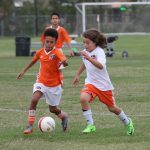 The sport is a great skill developer as it demands quick reflexes, fast thinking and pin-point passing. Futsal is played in all the continents of the world by over 100 countries with 12 million players. Great soccer superstars such as Pele, Zico, Kaka, Ronaldo and Messi, grew up playing the game and credit futsal with developing their skills. 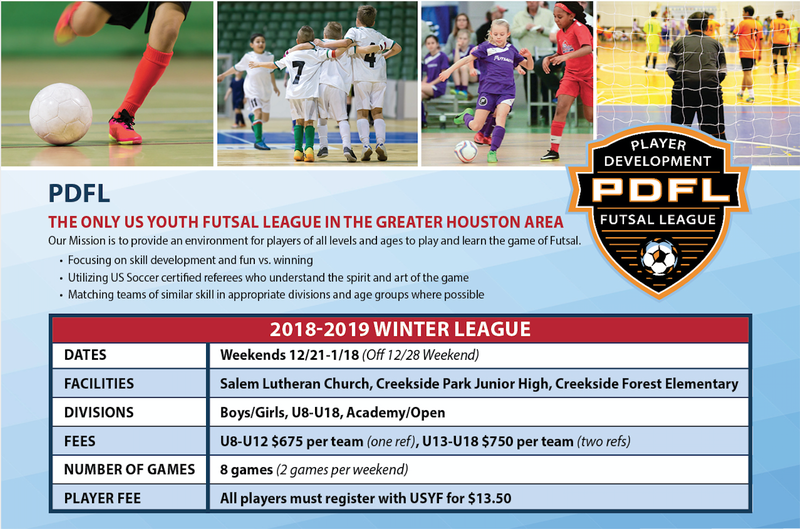 CLICK HERE FOR FUTSAL PDFL INFO! 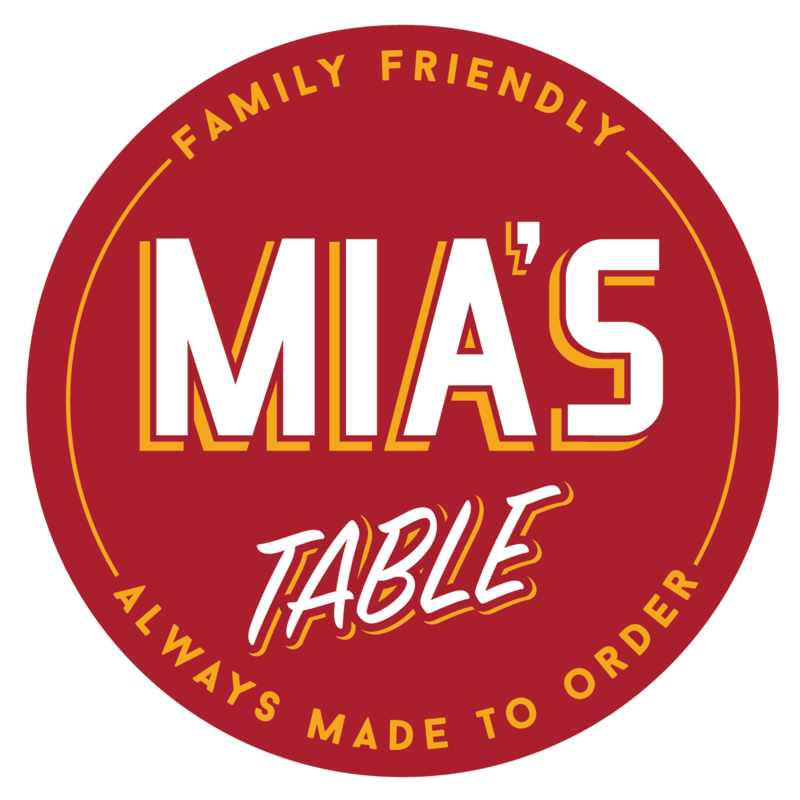 Please use the button below to contact us with questions. 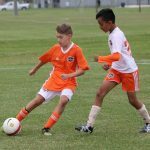 Houston Methodist sets the standard for excellence by providing world-renowned, customized, coordinated care for Houston Dynamo | Dash Youth Soccer Club staff, players and families. Sign up and pay for leagues, camps and tournaments. 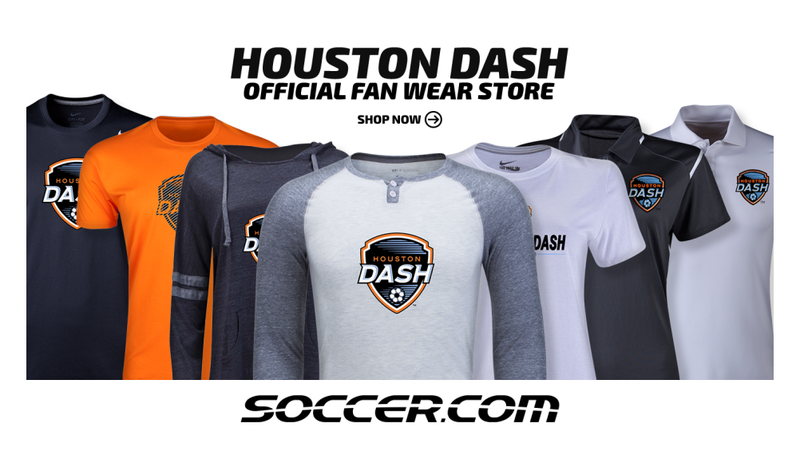 © 2019 Houston Dynamo/Dash Youth Soccer Club / Website Design by adWhite.